Welcome to Beijing Forest and Land Hostel, very amazing and comfortable place to stay. 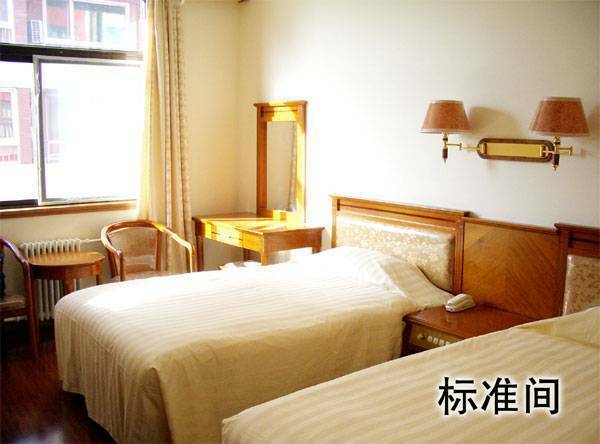 It is situated in a preserved and protected Hutong area, typical local residency neighborhood, 10 minutes' by walk to Wangfujing Business Street . 20 minutes¡¯ by walk to Tian¡¯an Men Square and Forbidden City. The well- known Houhai Park & BarLiu is only 20 minutes walk. 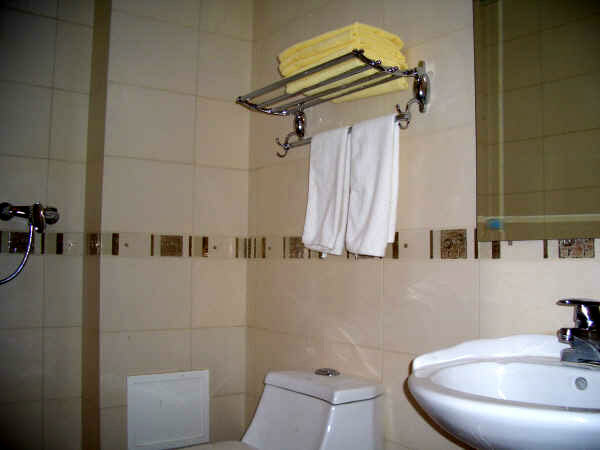 The atmosphere is one of a friendly luxurious hotel and an elegant comfortable private residence all rolled into one, but the price is cheaper just like the other hostel. Born out of a desire to provide perfection, your hosts have a passion for creating that ¡®special¡¯ retreat and rooms continually receive loving attention to keep them ¡®just right¡¯. Highest standards are the norm ¨C everywhere is spotlessly clean and bright as a new pin, confirmed by it¡¯s AA 5 Diamond status and inclusion in the AA Top 500 Places To Stay ¨C neither honour easily gained! 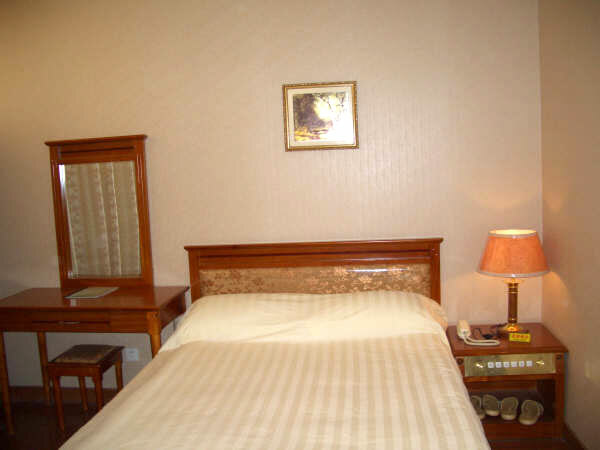 The hotel has 42 well furnished air-conditioning rooms here including security and fire control system, international direct telephone, cable tv and 24 hours warm water supply. We have three different types of rooms..
We have two rooms in every Suite. Bed room and living room with every facilities you want. And Standard Room has nice couch and common rooms are little economical. We have skill travel service for all site seeing spot in Beijing with English guide. We provide also chinise/English typing, fax, duplicating, internet access, international telephone facility. The restaurant has 4 private rooms with a capacity of 200 people. A large selection of delicious Chinese foods are available. The Hotel is renowned for its good food, lovingly prepared to order with fresh local ingredients. Helpful information service with advice on traveling and booking other city hostel. Travel to many different parts of the Great Wall Jinshaling-Simatai, Mutianyu, Huanghuacheng and Badaling . Go to Hu-tong tour, City tour , Beijing opera , Shao-Lin Kung fu monks and Chinese Acrobatics shows. We sell and arrange train and flight tickets, including to Ulaan-Baatar(Mongolia from May to October). There is a reading area where you can exchange books and borrow magazines & newspaper. We serve pick-up service from the airport, it costs 200 RMB for a car. Please tell us in advance, let us know your Flight No. Time and your name. We arrange the tour to Tibet(in westen China), you can take the trian oroffer a Tibet permission, please book it 10 days before. Telephone (70% discount for international calls) & Fax , Local Call for free. We can help you book the train & airline tickets. For more details or to book your special vacation organised in advance, please contact our hotel. 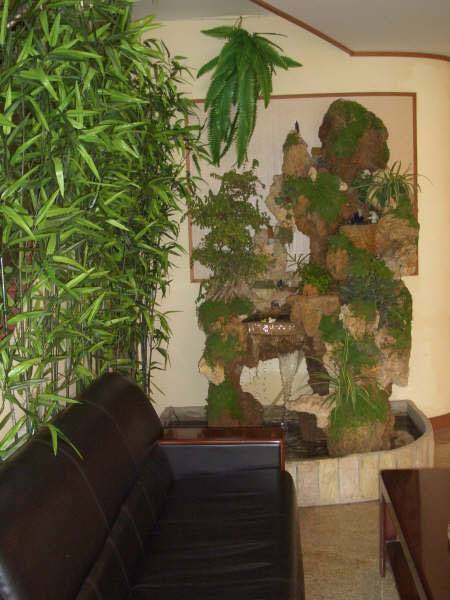 The hotel has 42 well furnished air-conditioning rooms here including security and fire control system, international direct telephone, cable tv and 24 hours warm water supply. We have three different types of rooms.. 1. Suite Room 2. Standard Room 3. Common Room We have two rooms in every Suite. Bed room and living room with every facilities you want. And Standard Room has nice couch and common rooms are little economical. The restaurant have 4 private rooms have a capacity 200 person to have taking food at the same time. Here available all kinds of delicious chinise food. Famous Sichuan cooks are invited to arrange Sichuan dishes. We always caring with hygienic. Our most special menus that you won't forget are... Fried Perch on the Iron Table Mutton Chops Braised Venison of Deer with Brown Sauseprached Sliced Fish in Pungent Sause Stewed Wild Fungas Braised Ham with Sea Cucumber The Hotel is renowned for its good food, lovingly prepared to order from fresh and wherever possible local ingredients. 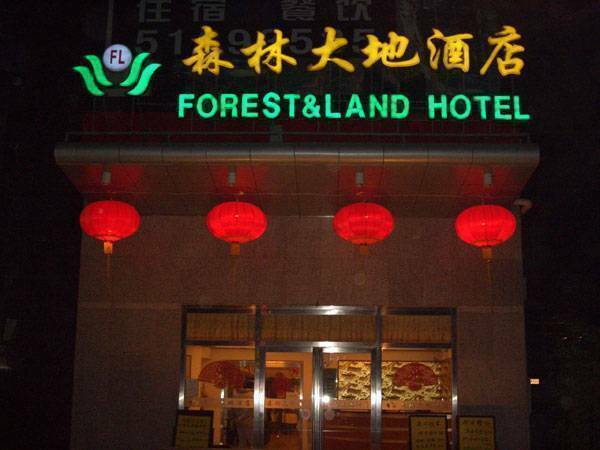 The Beijing Forest and land hotell is located near Chaonei Street and Wangfujing Street, about 10-minutes from the Forbidden City and the famous Wangfujing shopping district.